"It was a myth… Kids used to dare each other to go into the woods at night." Paramount has unveiled the first trailer for their new take on Stephen King's Pet Sematary, which was already adapted once before in 1989. 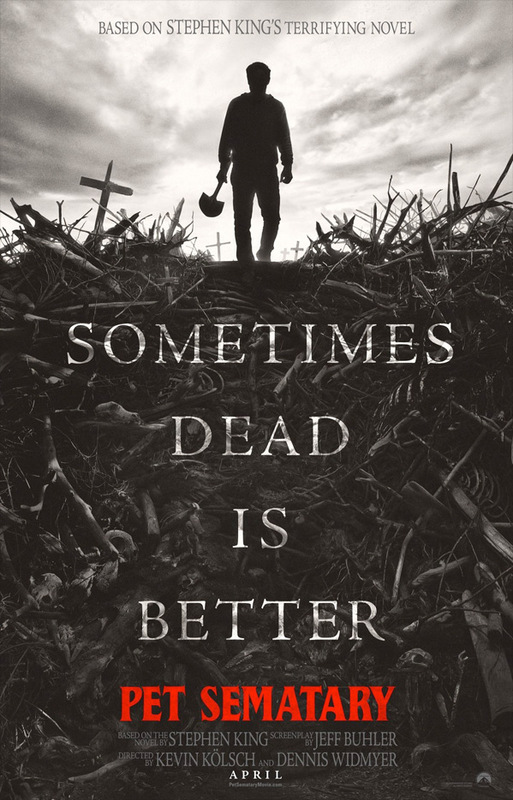 This new adaptation sticks close to the story in the book, about a family that moves to a rural home where they discover a "Pet Sematary" nearby. After the family cat is killed, they bury it in the Pet Sematary and then very weird things start to happen. Jason Clarke and Amy Seimetz star, with John Lithgow, Alyssa Brooke Levine, Hugo Lavoie, Jeté Laurence, and Obssa Ahmed. I'm actually curious about this film. It doesn't need to be remade, but maybe it will turn out good. And from this first look, it seems there is some promise for this fresh take on the freaky small town horror story. That cat is the scariest part. Louis Creed (Jason Clarke), his wife Rachel (Amy Seimetz), and their two children Gage and Ellie, move to a rural home where they are welcomed and enlightened about the eerie 'Pet Sematary' located near their home. After the tragedy of their cat being killed by a truck, Louis resorts to burying it in the mysterious pet cemetery, which is definitely not as it seems, as it proves to the Creeds that sometimes, dead is better. Pet Sematary is co-directed by filmmakers Kevin Kölsch & Dennis Widmyer, both directors of the films Absence and Starry Eyes previously and a few short films. The screenplay is written by David Kajganich and Jeff Buhler, adapted from Stephen King's novel of the same name first published in 1983. 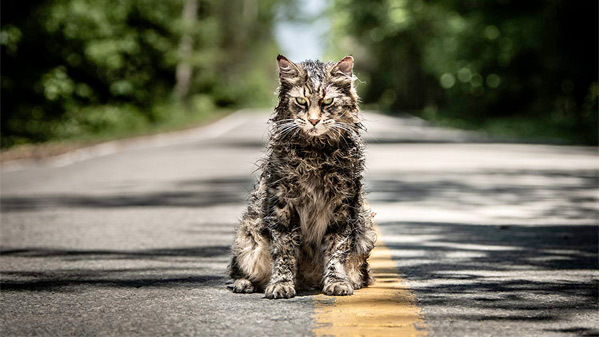 Paramount will release Kölsch & Widmyer's Pet Sematary in theaters everywhere starting on April 5th, 2019 next spring.